In a world that is full of challenges, you might feel more hopeful with the knowledge that there are people who make it their business to make the world a better place. 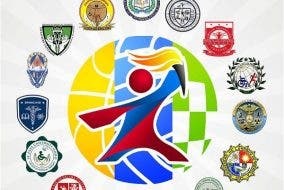 Some of them just graduated from Ateneo de Manila University and De La Salle University. 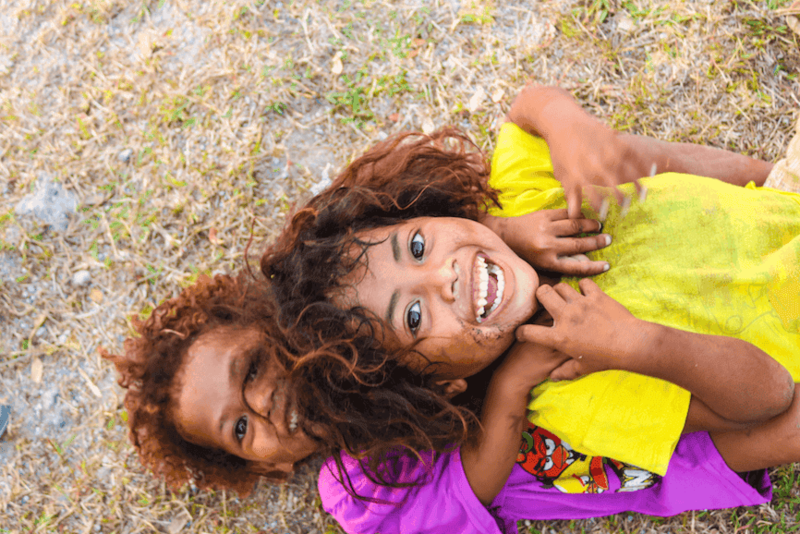 But instead of exclusively hitting the classified ads for job interviews or the pavements to go from one interview to another after graduation, they chose to spend much of their time, talent, and resources on helping the indigenous Aeta communities in Tarlac. How did this passion for advocacy work begin? They say that it started during their college immersion program back in 2015. 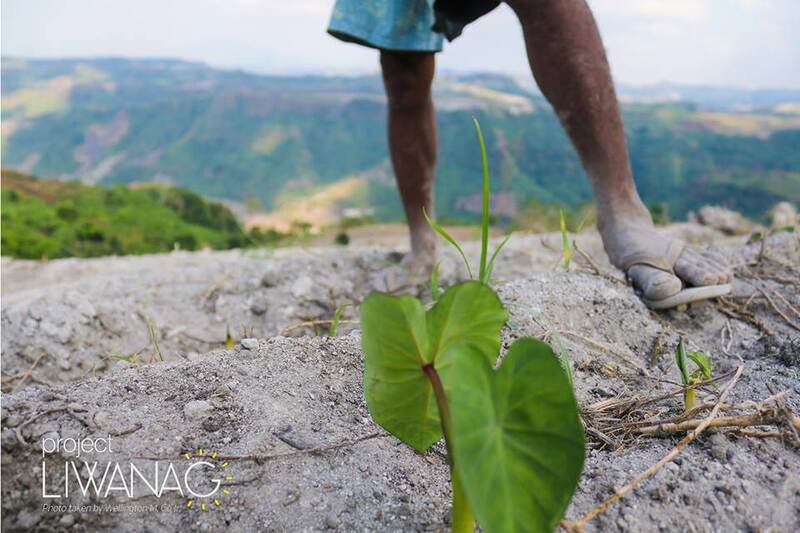 In Sitio Yangka, one of the Aeta communities in the mountains of Tarlac, we experienced the beauty that the indigenous Aetas have to offer. From their hospitality and generosity to their language, culture, and traditions – they shared their lives with us. They became aware of how marginalized the community was. 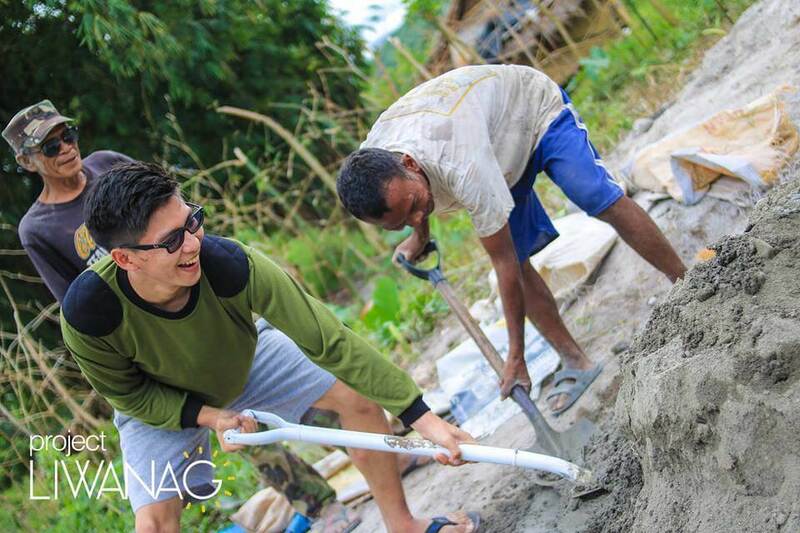 They also realized that many indigenous communities lack basic needs, such as light, water, education, and sustainable livelihood. Moved by this, they decided to register their group as a non-profit organization a year later to properly serve many more indigenous communities. They called their group Project Liwanag. 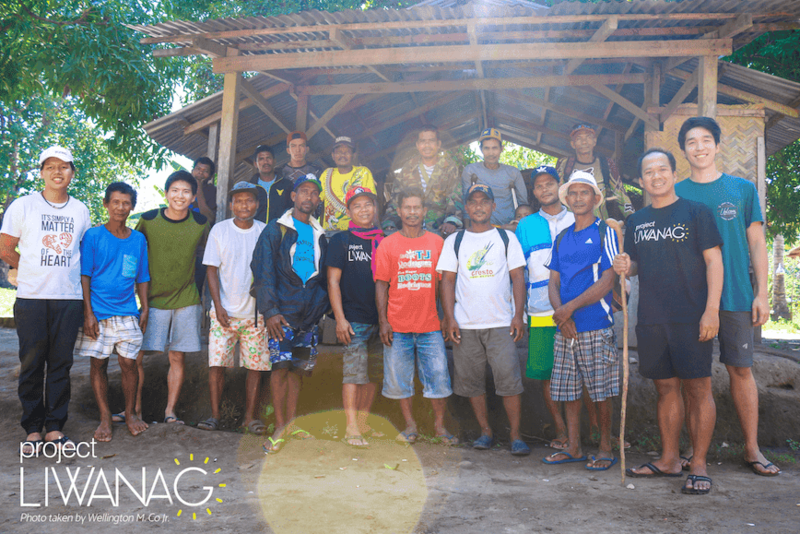 According to the group’s associate director, Lorenzo Villalon, Project Liwanag is working on a ‘Sampung Ningning sa Dilim’ project, a 10-site solar electrification project for Aeta communities of the Aeta Abellen and Aeta Hungèy tribes in Capas, Tarlac. “For each community, we try to raise funds and look for organizations to “adopt” a community and sponsor the communal solar project. Each community is on average 50-70 households,” says Lorenzo. 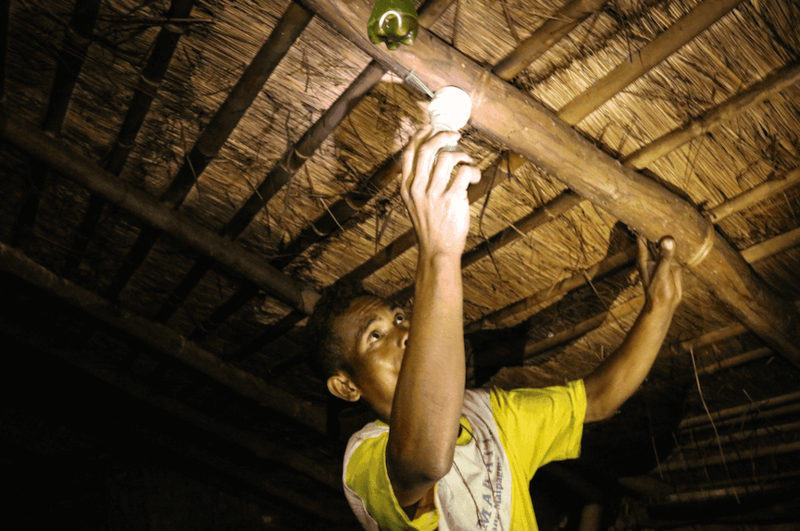 To date, they have successfully brought clean, renewable energy to four Aeta communities. What a feat! How did they manage that? Lorenzo says that community involvement is the heart of each of their projects. “We believe this is what makes the team’s work unique. From the planning, decision-making, up to the implementation, the community takes part and is involved. This is empowering for developing communities and fosters a sense of ownership and responsibility towards the projects,” he shares. To identify what project is needed, they consult with the communities to determine their specific needs. Projects are designed and implemented with the partner communities. “We now have light.” Such a simple statement from one of the community members and yet it holds the answer to what the community’s future is now going to be… It’s going to be bright. Aren’t you moved? You or your organization can be part of the journey to bring light to more indigenous communities. You can donate, volunteer, or sponsor a community. 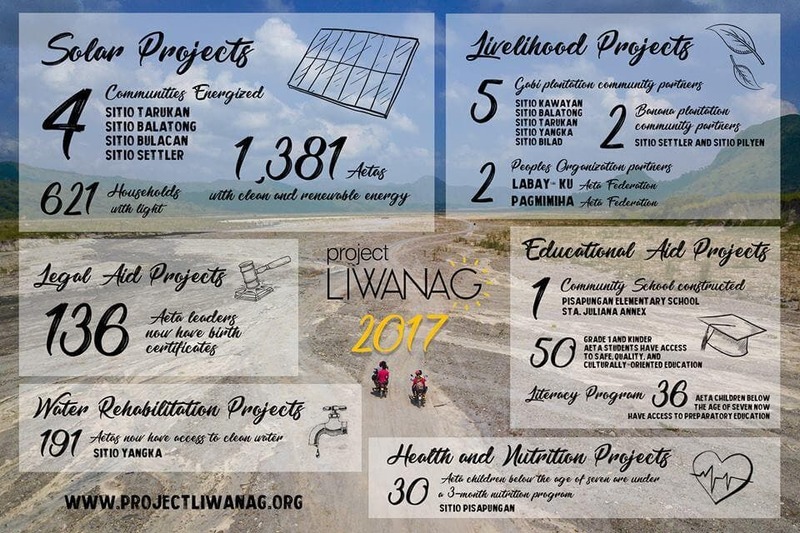 You can also help spread the word by following Project Liwanag on social media and sharing updates to your networks. Do you know of other inspiring stories? Share with us in the comments! 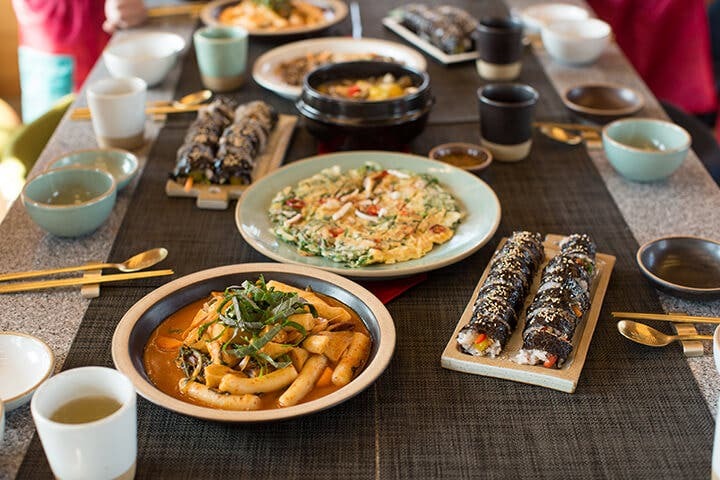 How I Learned to Cook Korean Food... in Korea!